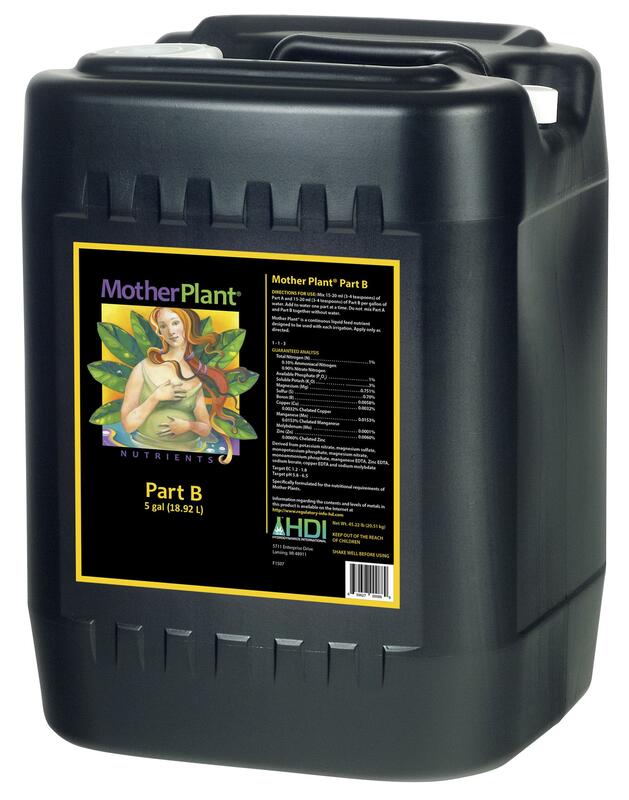 MotherPlant® is a two-part nutrient formula that provides balanced nutrition for stock plants, whether grown hydroponically, in soilless mixes or soil. 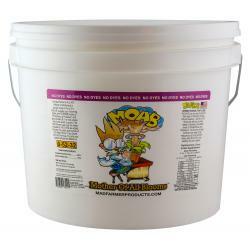 Exacting N-P-K ratios are calibrated to meet the nutritional requirements of the mother plant, without excess nitrates. 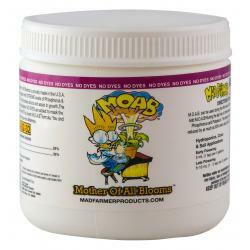 Rich bio-organics are added to improve the uptake of nutrients and strengthen the plant's natural immunity to environmental stress. 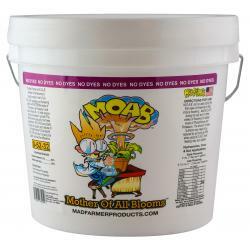 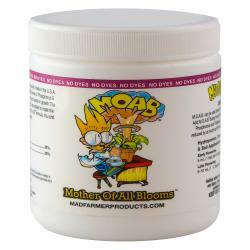 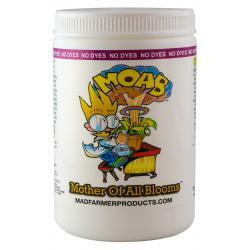 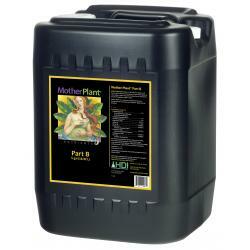 MotherPlant® Nutrients will help your mother plants produce the most vigorous clones possible!